Versatile – different stroke options, claw lift, screwed ram or plain ram. Low Clearance – claw models are available for lifting loads with low ground clearance. Load Sustaining – jacks with a screwed ram and load retaining ring should be selected when loads are to be sustained for a significant time. Easy Operation – the operating lever can be fitted in any one of the three positions in the quadrant to obtain the most suitable operating height. 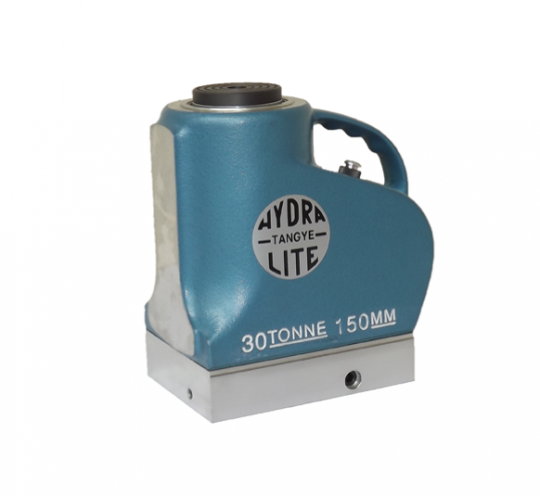 For more information about the 6″ Plain Hydralite Jack, or any of the other Tangye Jacks we have available please contact us. You can call us on 01254 615 100, email info@allspeeds.co.uk or contact us here.